They have been mentored by leading poets and photographers and developed work around themes that affect them as young women living in an age where they have more rights and opportunities than their mothers but still face many of the same challenges. The exhibition will open on Wednesday, November 15, at Village Unhu in Milton Park and will run for two weeks. The Zimbabwean participants taking part in the programme are poets Tanatsei Gambura, Chelsy Maumbe, Samantha Mukuwaya, Cynthia Marangwanda and Tariro Ndoro and photographers Musa Bwanali, Clarity Sibanda, Zandile Gozo and Tsitsi Ndabambi. The UK participants are Hannah Brewer, Randene Cameron, Lamar Alo, Morgan McManus Lee, Sarah Douglas, Jamie Leigh Porter, Balqis Mukhtar, Chloe Oyston and Lucy Elderton. Zimbabwean participants pictured during one of their workshops in Harare. Bwanali, a photographer who has a passion for fashion and social commentary, said that the project provided her with a support system. "The project provided me with a platform to explore my passion for photography with a support system that is not ordinarily present in this male-dominated industry." She also said that she was challenged her to push her work to new levels. "I made new friends who were just as passionate and were facing similar challenges. This was comforting and empowering. I was personally challenged to go beyond the comfort of usual work and that was a major boost to my confidence in my art. Working with the poets was interesting as they gave interpretations to our images that we wouldn't have thought of and that just opened my eyes to the power of imagery and poetry." Gambura, a poet whose work and social media posts reflect a hunger for social justice, said that the project was the start of a revolution of strong women, "I absolutely loved this project. It was the right sort of step for the social and cultural liberation of women in Zimbabwe. I value the relationships I've made and I'm excited to see what we can do next. We've started a revolution of strong women." The project is a partnership between Zimbo Jam Trust, Impact Hub Islington (UK), Impact Hub Harare, All Change Arts (UK), the British Council and the Zimbabwe German Society. 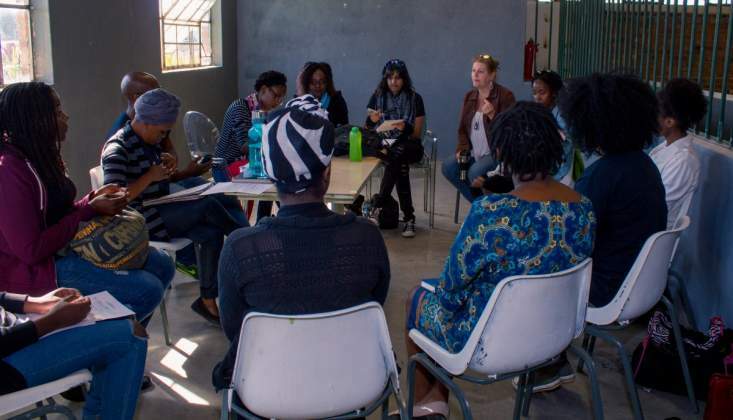 Tadzoka Pswarai, Founder & Director of Impact Hub Harare, said she was impressed by the highly creative stories that came out of the project, "The main thing that stood out for me was the creativity and stories of the participants themselves. 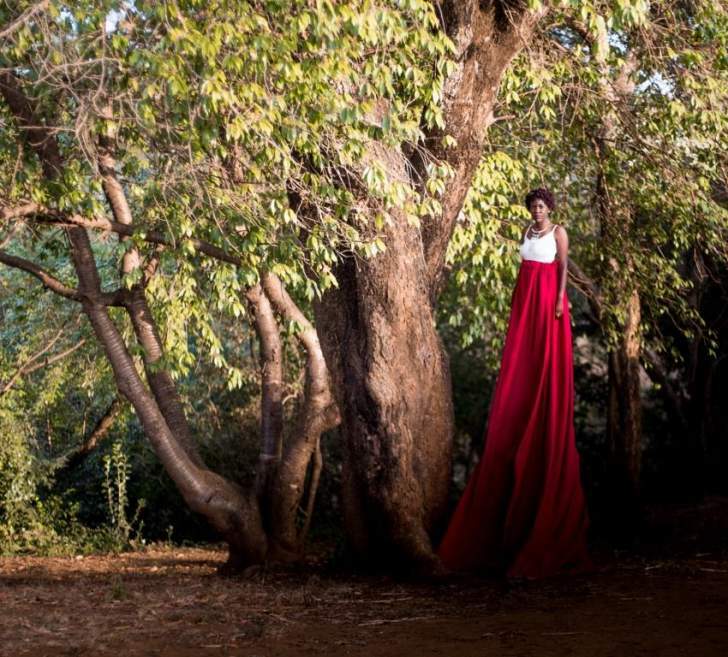 They have shared work around the theme 'strong women' when in fact they are the strong women who are showing their power through images and words." Stuart Moyo, Zimbo Jam Trust Operations Director, said that he found out through the project the power of training and focus. "This sort of project focuses talent and helps shape it into a profession. It moves random works of art into an art form with purpose and delivered with skill." The photographic mentors for the project are Laurie McPherson (Zimbabwe) and Marysa Dowling (UK). The poetry mentors are Batsirai Chigama (Zimbabwe) and Miss Jacqui (UK).